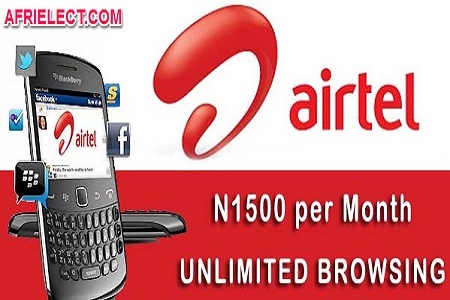 Airtel Nigeria has introduced unlimited blackberry plan that gives you 3GB data for N1, 500. This 3GB at the cost of N1, 500 works on any device that includes Android, PC/ laptop. 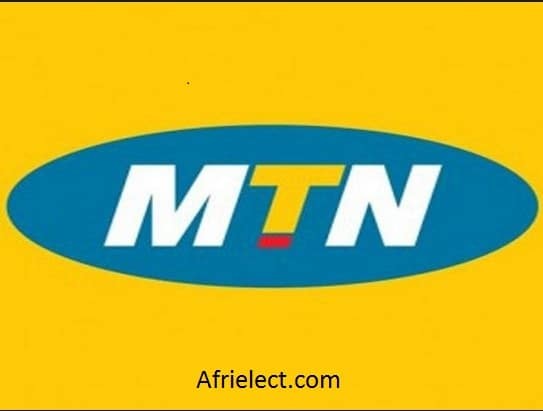 At the time of writing this post, this unlimited BIS plan is the cheapest data bundle on Airtel, which you can also use to browse on Android, laptop and any other device. 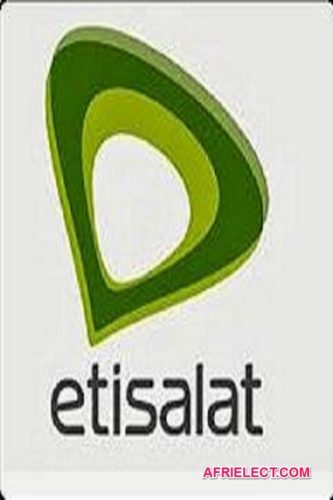 If Airtel network is not stable in your area and you have Etisalat SIM card, you can also read our post on how to browse and download unlimited using Etisalat. 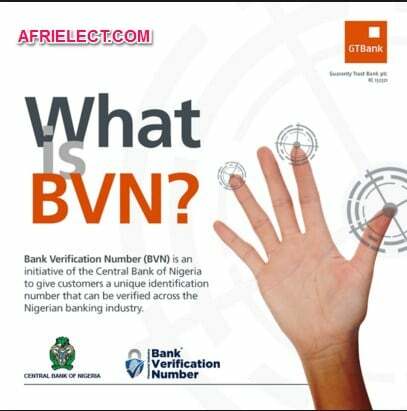 == > You should have a minimum of N1, 500 airtime on your primary account balance because you cannot subscribe with airtime bonus. 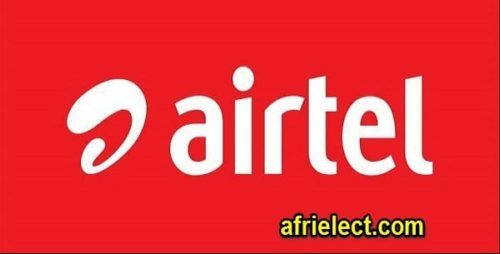 == > You can check your Airtel main airtime balance by dialling *122#. == > To subscribe to Airtel unlimited blackberry plan, just dial *440*16#. == > If the activation is successful, you will receive a confirmation message. == > The validity period is 30days. NOTE: If you are using Android phone to browse, you can share it with other devices. But if you do not know how to get this done, I will share the tutorial with you on my next post. Just Subscribe Your Email so that you will receive the tutorial in your inbox immediately I publish the post. That’s all, I hope this post helps. Kindly share with our sharing button.